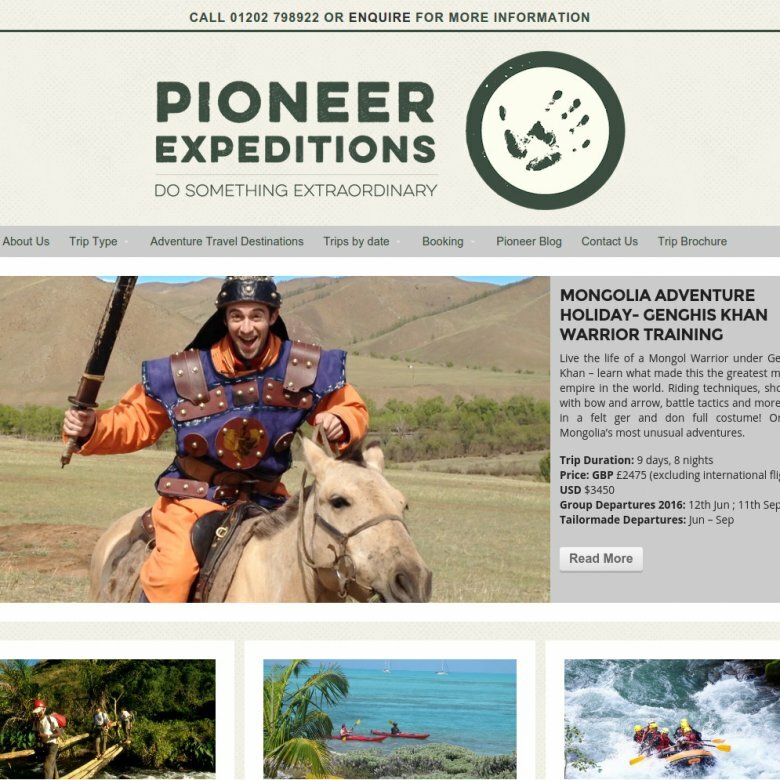 We are pleased to announce the launch of a new travel website for Pioneer Expeditions. 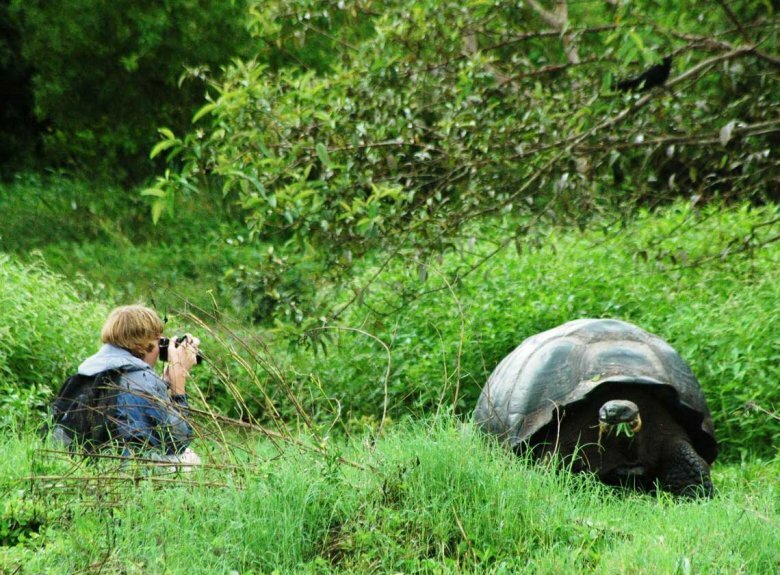 Taking you to destinations all over the world whether its tailor made, smalls groups or luxury holidays. 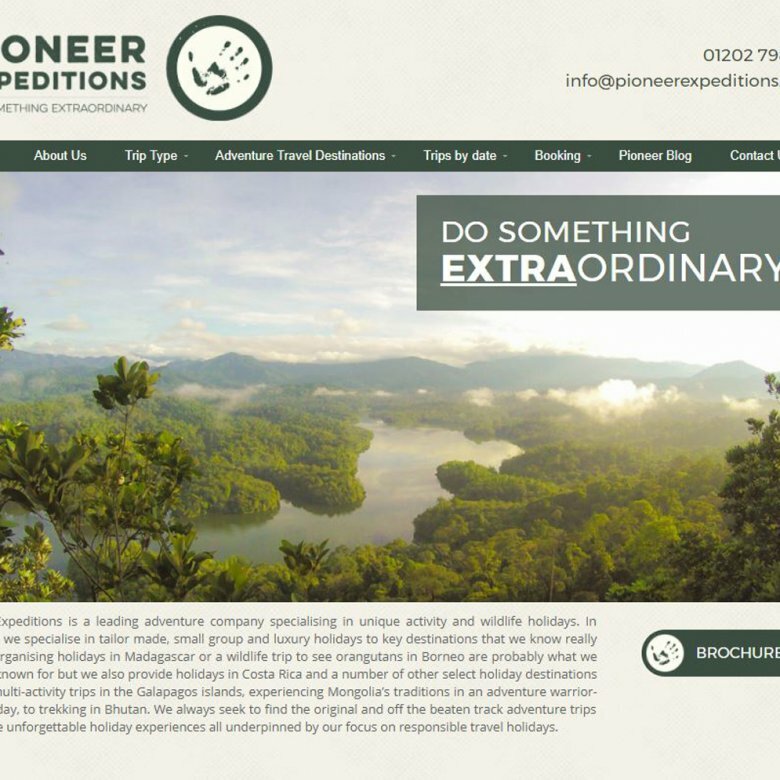 Pioneer Expeditions had a previous website which was built on anther platform using a pre-made template which meant the design was restrictive. There were also a few bugs with the current plugins being used and needed rectifying as it was causing problems with bookings. The design of the website needed refreshing as it was somewhat dated. 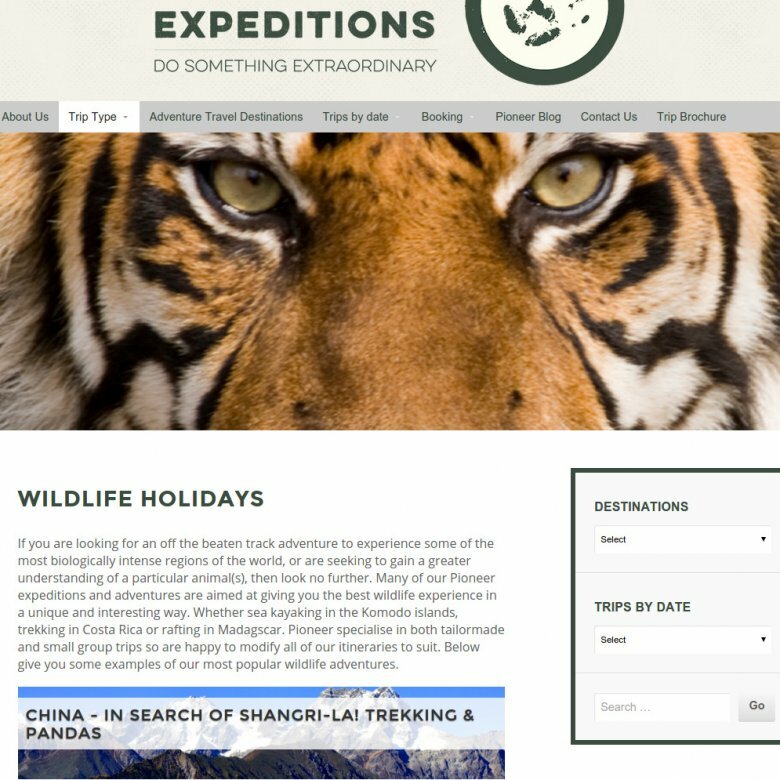 The website has been refreshed from top to bottom with focus on a clean and clearer layout. 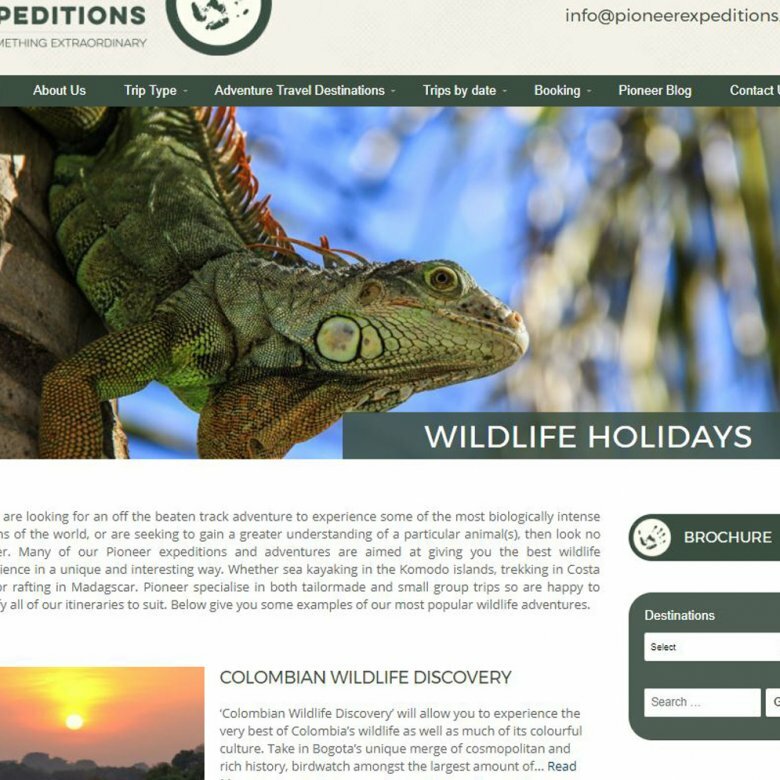 The next focus for us was to tackle the content on the website and improve the flow of information and refining how it’s displayed. A user can now find the information relevant to them as this was hard to see before. 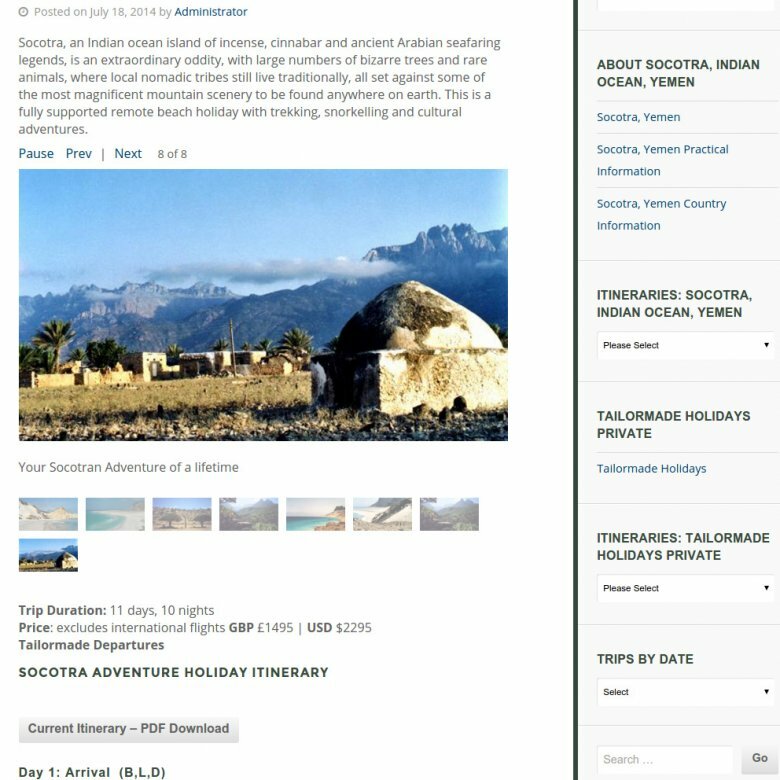 The most important information now features on the tour lists making the information easy to read with better arrangement. The plugins were causing some issues with the website and booking section causing a poor user experience and potentially loss of custom. These were revised and now in full working order. 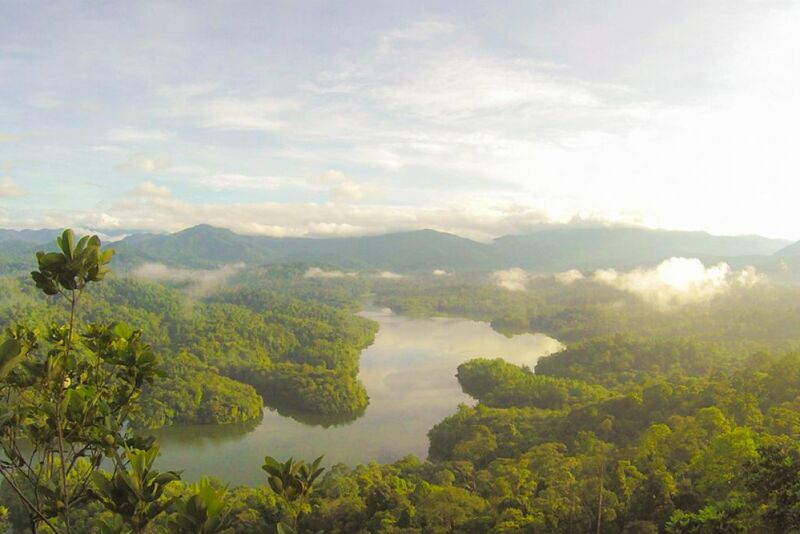 The focus for us next was to further improve the customer journey by adding a live chat facility. This will help customers to contact someone urgently, increase conversion and benefit Pioneer Expeditions with instant feedback. 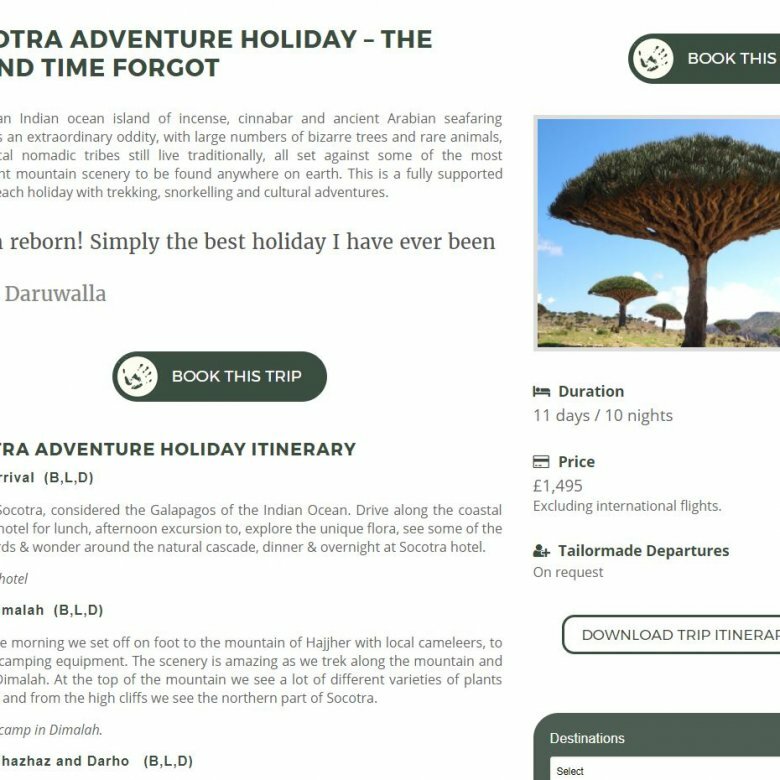 If you are interested in a new design for your travel or tour company, or you'd like to hear more about our new tour management system, then contact The Travel Web Design Agency today.